If you are looking for formal dresses near me, Hire that look with Girl Meets Dress – we are the dress hire destination to rent a dress from designer brands. Own the moment and rent the dress! We offer all type of dresses to hire to cater to all your special occasions, and they range from prom dresses, Evening & Cocktail dresses, Wedding guest Dresses, mother of the bride dresses, Race day dresses. This blog will focus on dresses for you to hire when attending an evening event. 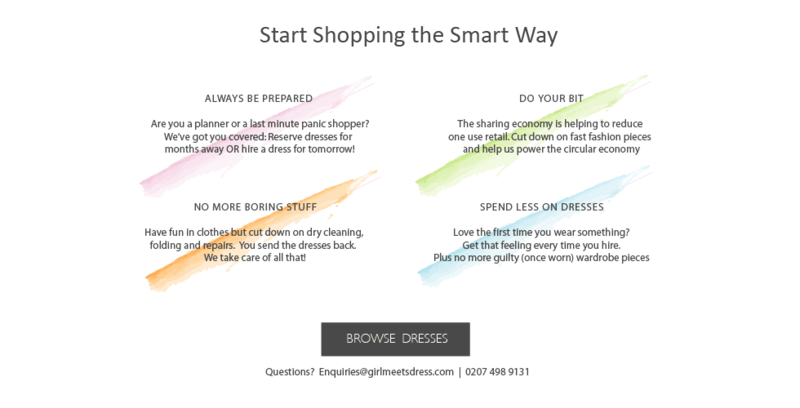 So if you can’t decide if you want to wear a dress in Summer, then this blog from Girl Meets Dress is the one for you. We have so many Evening Dresses for you to rent from! If you love wearing black and lace dresses, this black lace dress to hire for your next event is the perfect style. The straps can be changed to wear in 3 ways. In the tradition of old Hollywood glam, hire the red carpet look by ordering this radiant Patrick Gown. The shape fits like a glove, creating a demure silhouette in rich crimson hue and shoulder sash that brings focus to your every move. The perfect midi dress to hire this season for a party, Wedding or any black tie event or dinner – this beautiful metallic midi length dress will draw compliments. Tags: GMD Daily. Ball dresses, ball dresses hire, Ball gowns, Celebrities in Self Portrait, Celebrity Dresses, clothing hire, Cocktail dress, cocktail dresses, Designer dress, designer dress hire, Designer Dress Hire UK - Dress Rental Hire That Look Dress Hire Hire That Look. Hire dresses. Own that moment! Prom Dresses, Designer dresses, Dress Hire, dress hire london, dress hire UK, dress of the week, dress rental london, dress rental uk, Dresses, Dresses to wear to a Wedding, evening cocktail dresses, evening dress rental, Evening Dresses, Girl Meets Dress, girlmeetsdress, GMD, GMD Daily. ball dress, hire a dress, hire celebrity dresses, hire cocktail dresses, hire designer dresses, hire designer dresses uk, Hire dresses, hire Lovers + Friends, hire Lovers + Friends dress, hire Lovers + Friends dresses, hire Michael Costello, hire Michael Costello dress, hire Michael Costello dresses, hire Perseverance London, hire Perseverance London dress, hire Perseverance London dresses, hire Sabina Musayev, hire Sabina Musayev dress, hire Sabina Musayev dresses, hire self portrait, Hire Self Portrait dress, Hire Self Portrait dresses in Europe, long dresses, Lovers + Friends, Lovers + Friends dress, Lovers + Friends dresses, Meghan Markle green dress, Michael Costello, Michael Costello dress, Michael Costello dresses, mother of the groom dress evening dress hire, my celebrity dress, party dress, party dresses, party dresses hire, party dresses uk, Perseverance London, Perseverance London dress, Prom dress, Race Day Dresses, rent, rent a dress, Rent a dress uk, rent celebrity dresses, Rent designer dresses, rent designer dresses uk, rent dresses, rent dresses uk, rent Lovers + Friends, rent Lovers + Friends dress, rent Lovers + Friends dresses, rent Michael Costello, rent Michael Costello dress, rent Michael Costello dresses, rent Perseverance London, rent Perseverance London dress, rent Perseverance London dresses, rent Sabina Musayev, rent Sabina Musayev dress, rent Sabina Musayev dresses, rent self portrait, Rent Self Portrait dress, rent self portrait dresses, Sabina Musayev, Sabina Musayev dress, Sabina Musayev dresses, Self Portrait, Self Portrait Dress, Self Portrait green dress, short dresses, Wedding Guest Dresses, What to wear to a wedding.